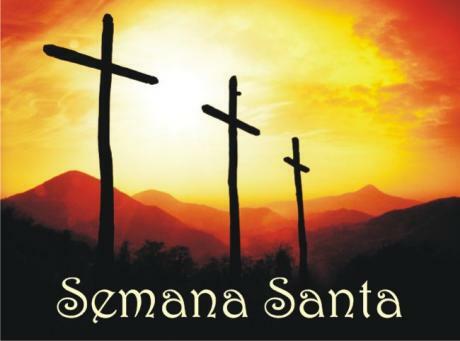 During the Holy Week in Almassora, processions by the brotherhoods of the Holy Christ of Calvary, Knights of the Holy Sepulcher, and penitents of San Francisco are celebrated. The processions of Good Friday and Easter Sunday are the most important ones. Then Easter is celebrated, with the traditional nature excursions with friends to eat Easter cake, taking advantage of the longer days. Until a few years ago, it was typical going to eat the Easter cake to Revallaores. Currently, the festivity has moved to the farms and "masets" of the municipality.